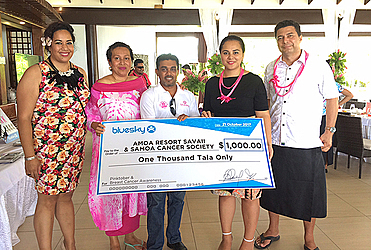 Bluesky continued its support of Pinktober in Savai’i with Amoa Resort hosting a first time high tea for the local and business community in support of Samoa Cancer Society and Breast Cancer Awareness. 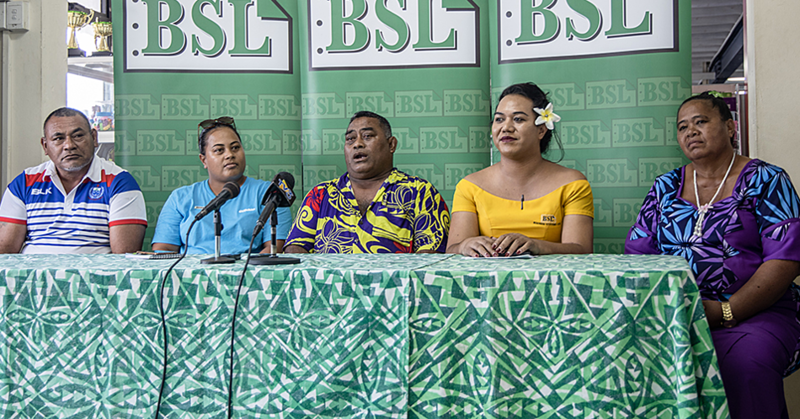 The exclusive high tea event held and lead by Amoa Resort was highly supported by the business community with contributions totaling over $10,000. “We were pleased to make a small contribution of $1000 to this event as part of our overall commitment to Pinktober,” said Bluesky Country Manager Alex Abraham. Bluesky continues to run its promotions for Pinktober. 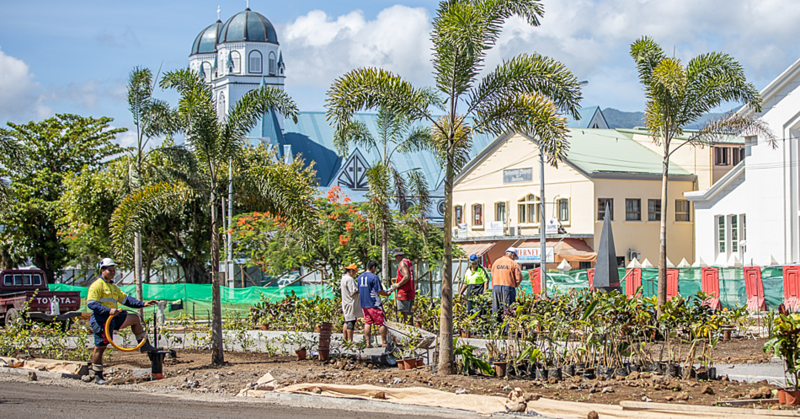 Customers can still text the word ‘PINK’ to 4444 to go into the draw to win a brand new iPhone 7 Plus and to also contribute to Samoa Cancer Society. The Akua Bluesky phone is also still on special for $179 with Bluesky contributing $20 from every Akua phone sold to Samoa Cancer Society. “I had thyroid cancer two years ago and because of early detection I was able to take the right steps to prevent it from spreading. 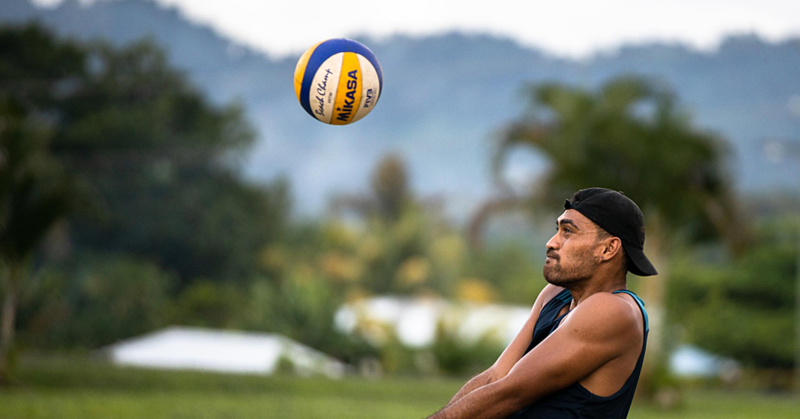 So I understand the importance of this message that Samoa Cancer Society are driving and we are 100% supportive,” said Alex Abraham.